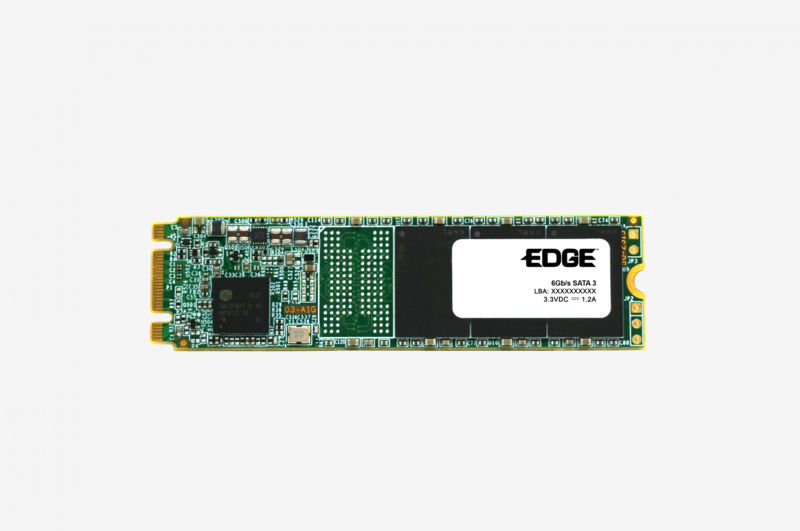 EDGE CLX600 M.2 SSDs are TAA compliant, built with premium Silicon Motion controllers, and backed by a superior three-year warranty. The EDGE CLX600 line of SSD products caters to system integrators in need or quality storage at an affordable price. 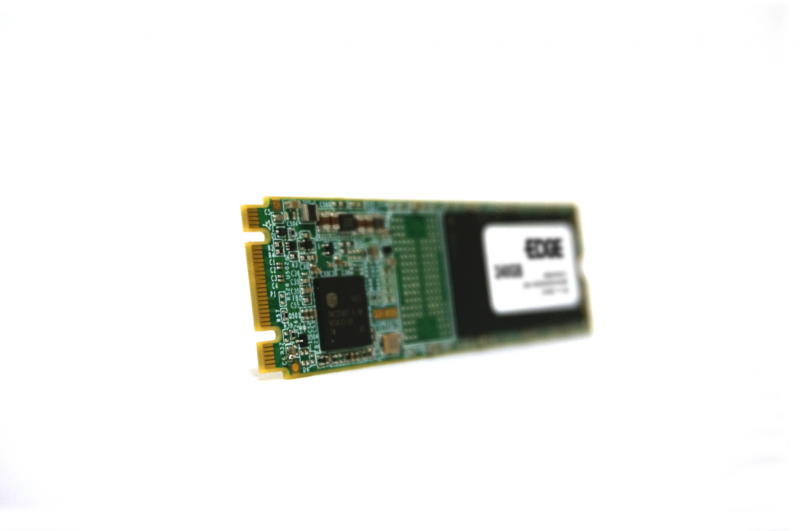 The CLX600 M.2 SSD features a Silicon Motion controller and 3D NAND to promote a high-performing and reliable computing environment. TRIM, Wear Leveling, StaticDataRefresh, and LDPC ECC functions optimize data processing efficiency while S.M.A.R.T. and a built-in temperature sensor assist with monitoring drive health. 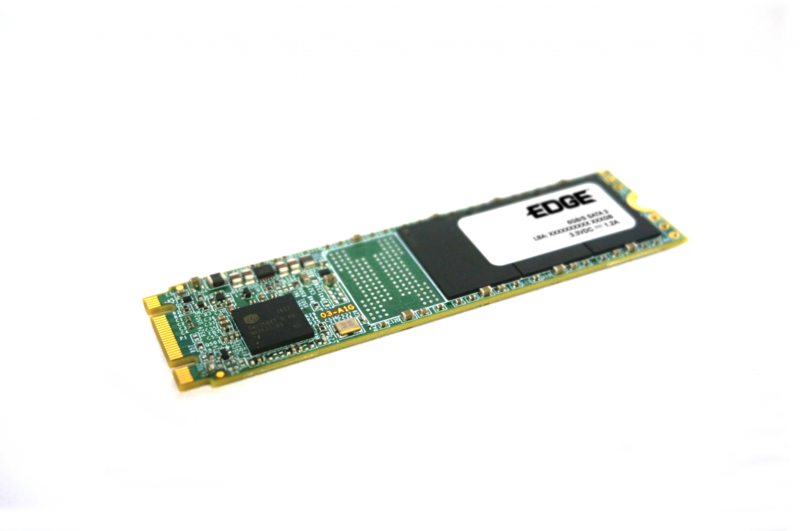 SLC Cache is included and further enhances read/write and IOPS ratings. The CLX600 M.2 is an ultra-low-power storage solution with DevSleep support, providing improved notebook battery life.